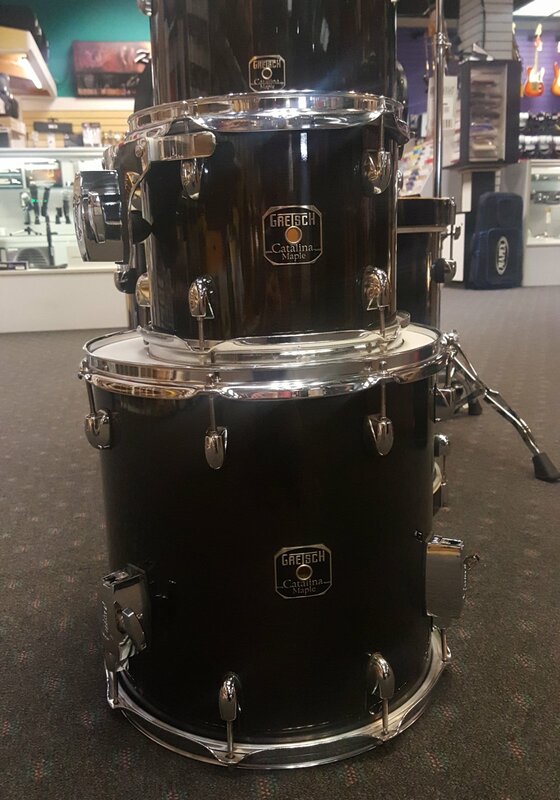 This kit is in overall great condition with no major blemishes on any of the drums and includes all necessary hardware for the shell pack. Original heads are still installed on the drum set due to minimal wear. Local pickup only. More pictures can be requested.